The Jigsaw Expert approach is a cooperative learning technique, to help my students to not only complete their research paper assignment and to know the material well – but to feel a sense of pride and accomplishment. 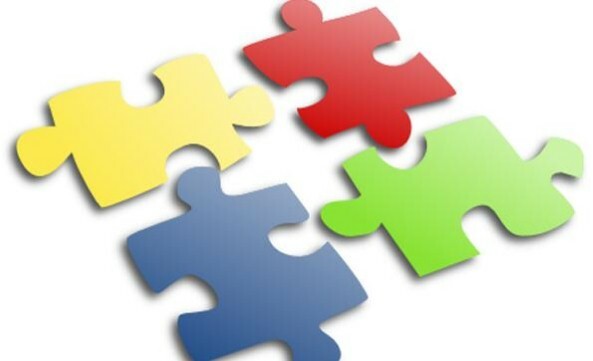 ¨For this activity I use the jigsaw approach, which is a cooperative learning technique, to help my students to not only complete this assignment and know the material well – but to feel a sense of pride and accomplishment. ¨Studies have shown that when students are allowed to feel competent in an area of expertise and are able to help “teach” others that it builds their confidence. ¨Although stereotypes and prejudices are extremely resistant to change, research does suggest from strategies for increasing liking toward and cooperation with outgroup members. In the “Jigsaw Classroom,” students from various groups are divided into expert teams, each learning one part of the lesson. The teams are then shuffled to create new groups, each with one expert on each topic. This approach requires that students cooperate, while also allowing each individual to be seen as an expert. ¨I use this the jigsaw approach for this activity as an intervention strategy. This approach involves dividing students into groups to become “experts” in areas relevant to completing a research paper. ¨All the students have the opportunity to feel that they are an expert and can develop a sense of pride at teaching others. I allow time in class for the groups to read each other’s papers and make suggestions for changes. The students then sign off on the draft. I allow each student to decide whether or not they agree with the experts suggestions or not. If they do not agree with the suggestion they are required to explain their rationale to me on the draft. The students will be awarded five points for each paper that they review and an additional five points if all of their suggestions are correct. ¨Camtasia available for students in each expert group. ¨I will also use this for the online classes to help with their papers.